Keeping your FIBARO devices up to date is crucial for enjoying all benefits of the system and ensuring proper operation of the FIBARO system. 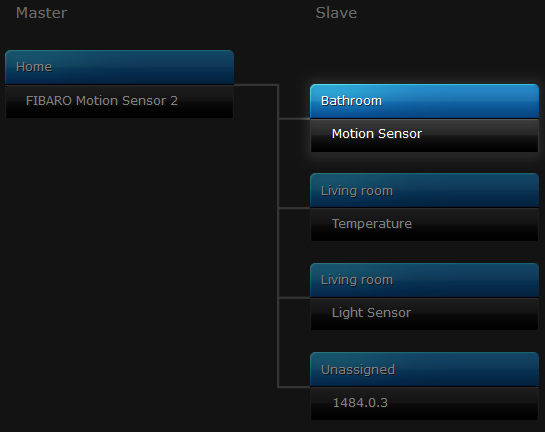 In this article you’ll get to know how to update your FIBARO device. PC or Mac to use a browser interface. If you are updating a battery-powered device, make sure that it is charged enough to go through the process (at least 75% of capacity). 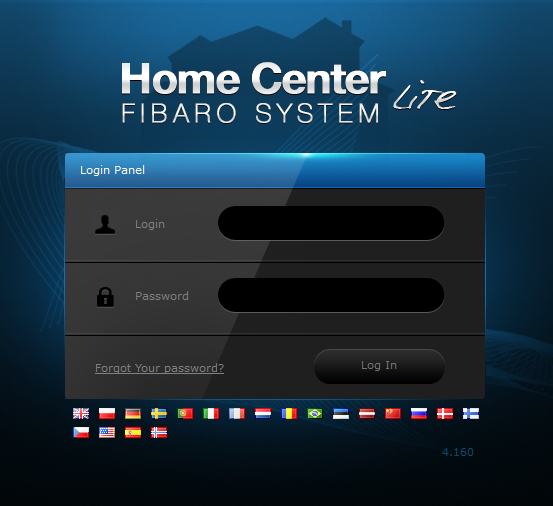 Log in to FIBARO system. Go to Devices and find your device. Click to go to the settings. Choose the first endpoint (if the tree of endpoints is not visible go to the next step). Go to Advanced and find Firmware update. Click to look for the update. If the update is available you can click to start downloading the package. 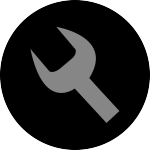 If the status of the update is: Waiting, wake up your device according to the user’s manual. Remember that you can choose to back down from updating. List of statuses with solutions. 3. Invalid IDs combination - update not possible. 4. Authentication error - update aborted. 5. Device firmware is not upgradable. Solution: Device firmware is not upgradable. Update info is shown by error. Solution: Try to perform the update process again. 7. Device unable to receive data. 8. Battery level too low to perform the update. Solution: Replace the battery and perform the update process again. 9. No connection with update server. Solution: Make sure your Home Center has an Internet connection, then try to perform the update process again. 10. Update interrupted - device connection lost. Solution: Make sure your device is situated close enough to your Home Center and try to perform the update process again. 11. Update aborted by user.